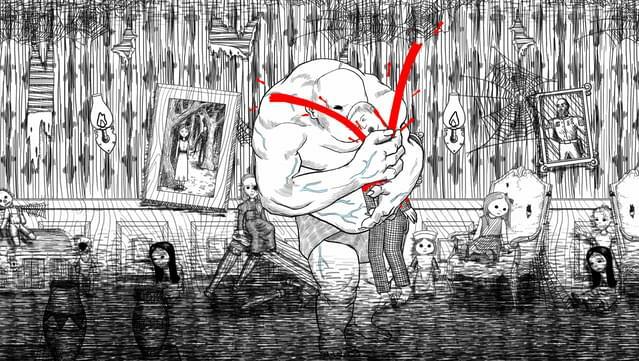 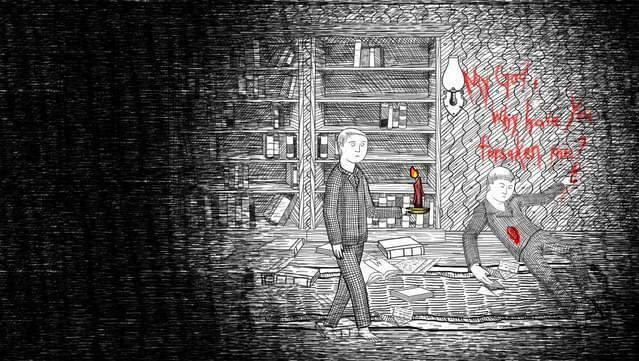 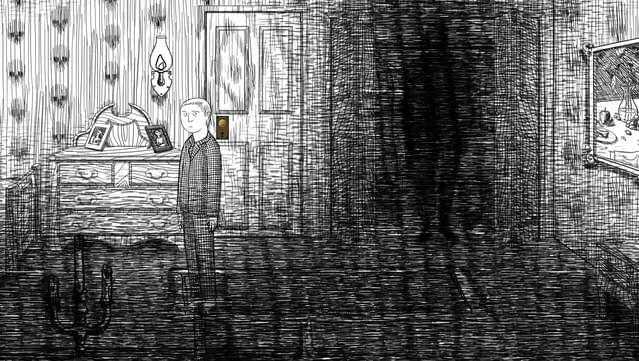 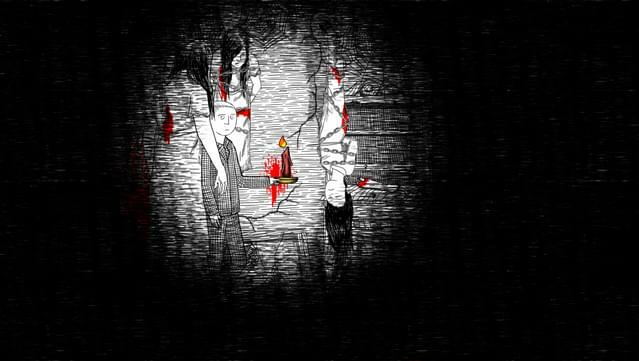 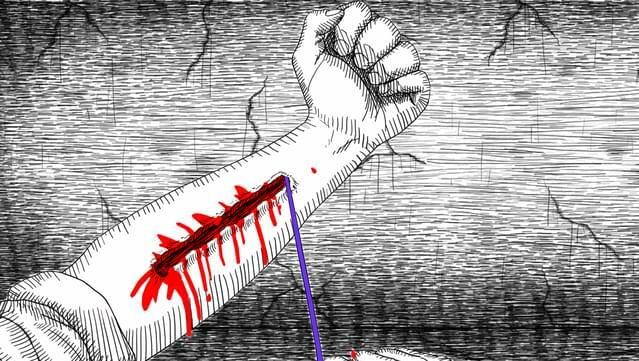 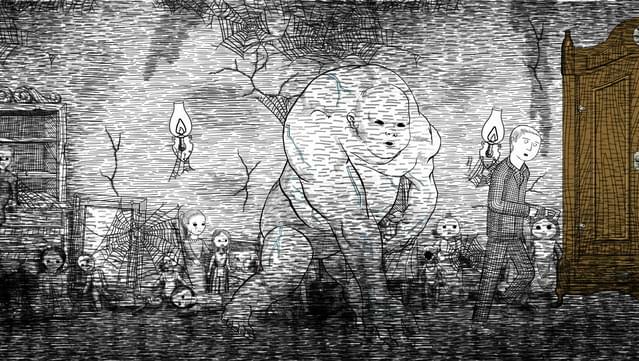 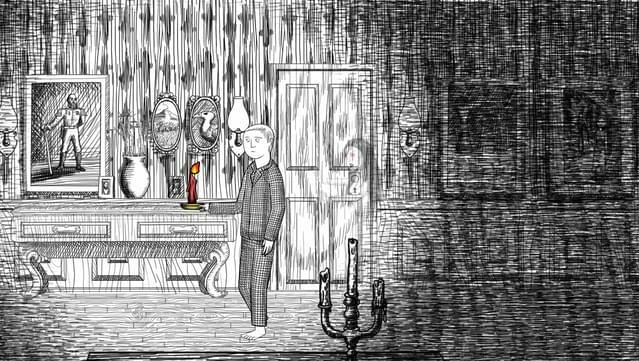 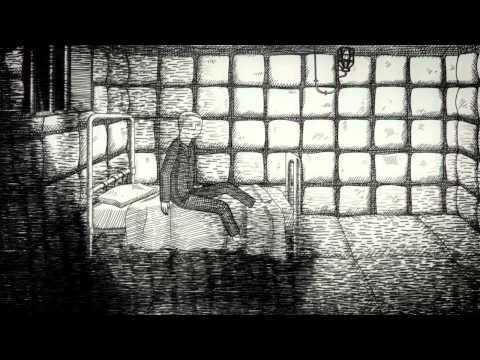 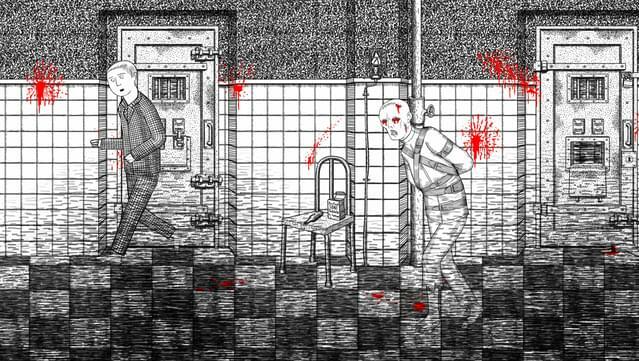 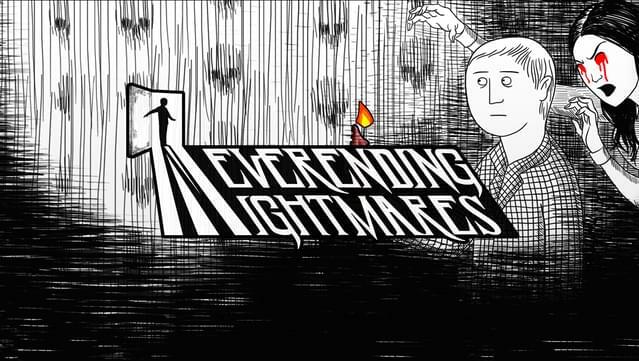 Neverending Nightmares is a psychological horror game inspired by the developer's actual battle with mental illness. 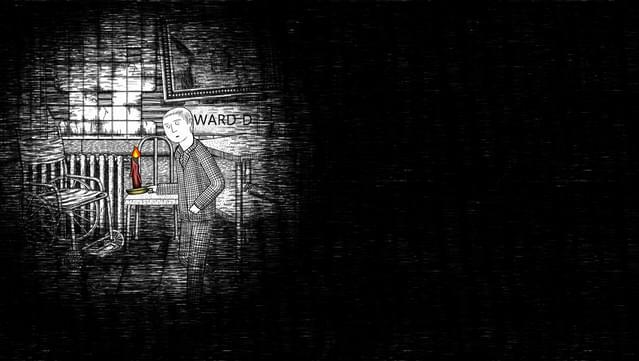 In the game, you take on the role of Thomas who awakens from a terrible nightmare only to find that he is still dreaming. 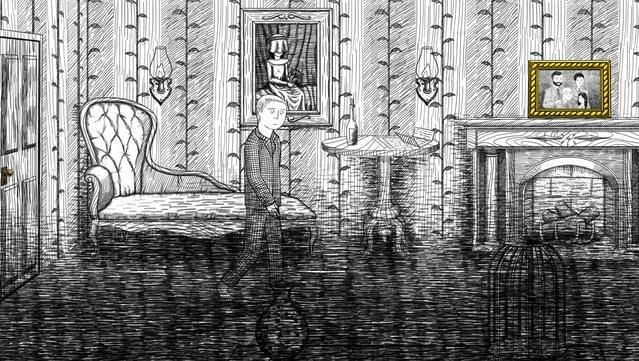 As he descends deeper through the layers of hellish dreamscapes, he must hide from horrifying apparitions and outrun his inner demons. 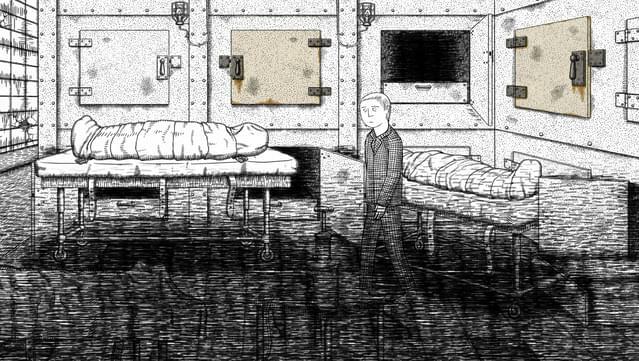 He must discover which of the horrors he encounters are a manifestation of his own psychological state and figure out what reality will be when he finally wakes up. 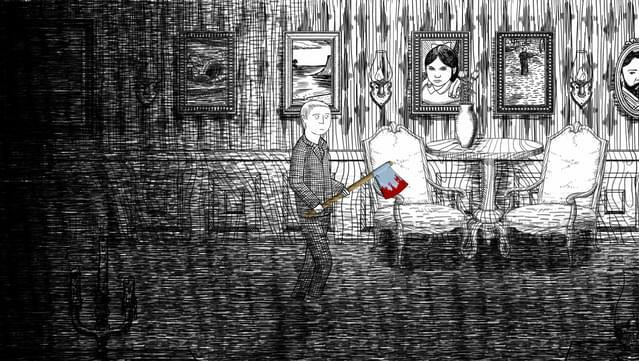 Neverending Nightmares is fully compatible with the Xbox 360 controller and other XInput controllers.